Don’t miss the opportunity to help protect horses against this devastating disease. 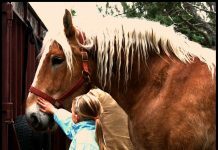 To learn more about proper equine vaccination and West Nile-Innovator, please visit WestNileInnovator.com. 1 2016 Summary of West Nile Virus Equine Cases in the United States. USDA-APHIS. https://www.aphis.usda.gov/animal_health/downloads/animal_diseases/2016_wnv_annual_final.pdf Accessed April 24, 2017. 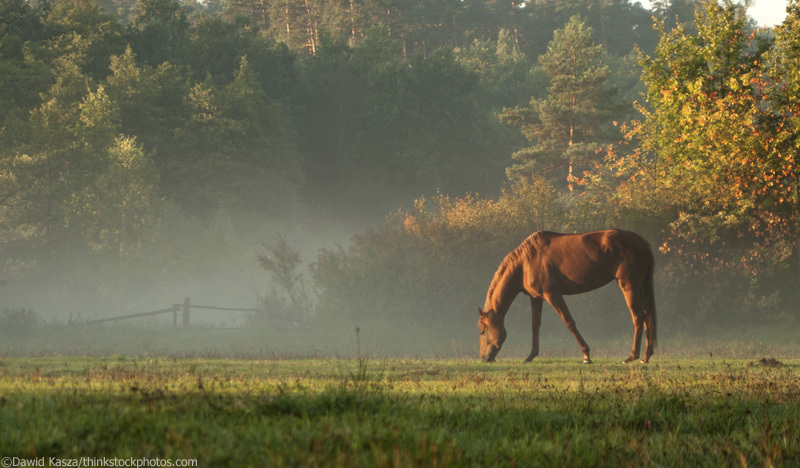 6 What Horse Owners Should Know About West Nile Virus. Pennsylvania’s West Nile Virus Control Program website. 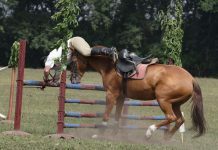 http://www.westnile.state.pa.us/animals/horses.htm. Accessed April 24, 2017. 7 Core Vaccination Guidelines. 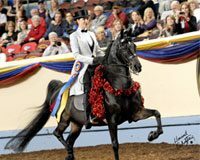 American Association of Equine Practitioners website. https://aaep.org/guidelines/vaccination-guidelines/core-vaccination-guidelines/west-nile-virus. Accessed April 24, 2017.